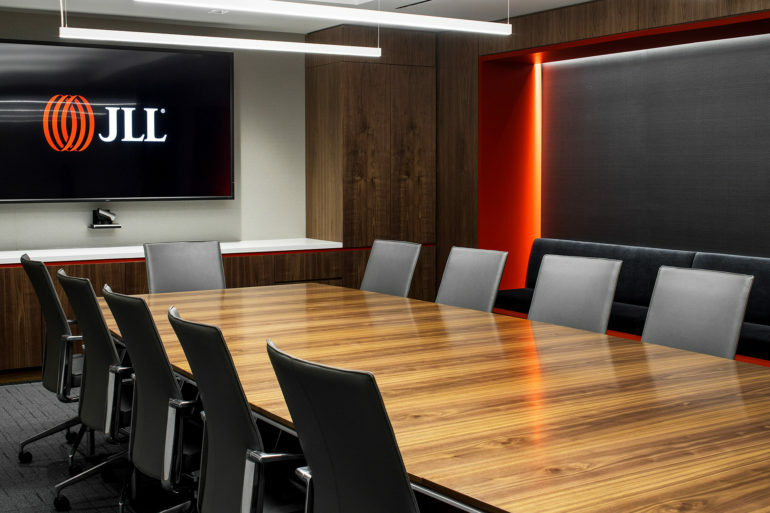 JLL has set out to expand and elevate its property management business in New Jersey, promoting a longtime industry professional to oversee the platform. The real estate services firm on Monday announced that it has promoted Mary Oppel to regional operations manager in New Jersey. In her new role, she will lead an effort to identify new opportunities and provide services that go beyond traditional property management, in an effort to add value to clients and respond to changes in the state’s commercial real estate sector. 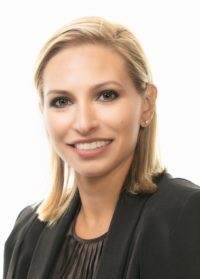 Oppel has more than 15 years of experience in business and property management, JLL said, touting her expertise in operations, financial performance of commercial office assets, strategic planning and management. She reports to Terry Harris, managing director and chief operating officer of the firm’s suburban tristate and Northeast Industrial Region operations. Prior to joining JLL, Oppel served as vice president of business development with Quantex Laboratories Inc., where she was responsible for the firm’s business strategy, new business initiatives and client management and engagement, according to a news release. Earlier, she was an assistant property manager with Hines, overseeing property management efforts for real estate assets valued $1 billion, including two of the international real estate firm’s main New York trophy assets — 425 Lexington Avenue and 499 Park Avenue. Her past experiences also includes working as a portfolio coordinator and assistant general manager with SL Green Realty Trust, where she oversaw a 4 million-square-foot portfolio of New York office properties, the news release said. She also was salesperson with Toll Bros. on its Maxwell Place residential property in Hoboken. Oppel received a bachelor’s degree from Rutgers University and is a licensed real estate salesperson in the state of New Jersey.